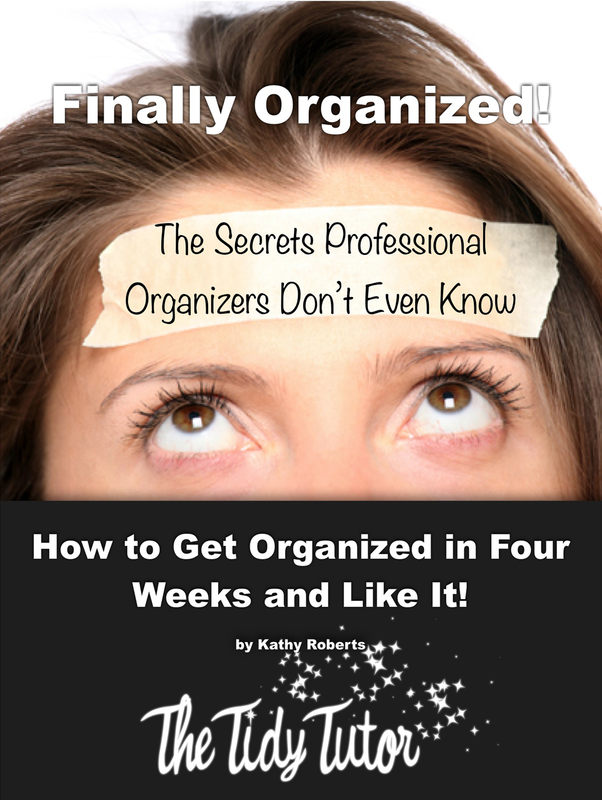 how to get more energy, physical fitness, and getting organized is the topic of this Video. Benjamin Franklin said “If you fail to plan, you are planning to fail.” We want things to happen in our lives, but without a plan, things just don’t happen. Meal planning, really helps us to ensure eating healthy and when being healthy and fit is our goal, it is much easier to incorporate an exercise plan in our days. Kendra Coppey from Barefoot Tiger, joins me, she is an amazing personal trainer who will help us know what we can do to ensure success to add physical fitness, and exercise, a way to have a daily workout routine. When our goal is to be well, to have a well rounded, well thought out plan, we can’t loose. Nothing is more important to us than HOME and ways to stay healthy. This is a perfect combination of a plan for happy.